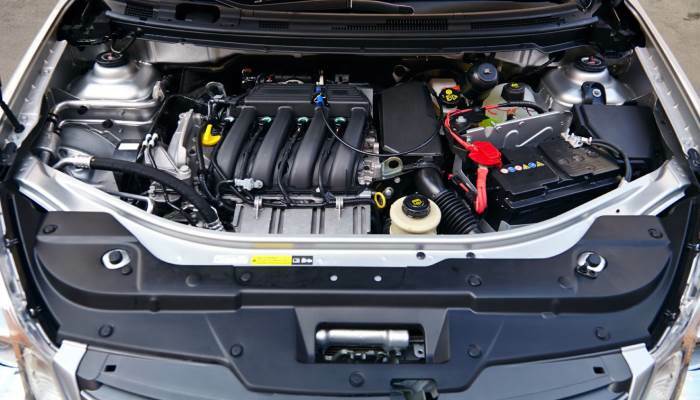 The EGR valve system is aimed at recycling exhaust fumes and is located on the engine under the hood of your vehicle. If the EGR valve is jammed, nitrogen oxide emitted into the atmosphere will not be decreased as a result. Valves can be installed on both internal combustion engine (except engines equipped with turbine) and diesel engine. In the first case, the engine detonation is considerably decreased, and in the second case, it is “milder”. What is also important, fuel consumption is reduced. It should be noted that EGR valves are often a real headache for motorists. This system is very “sensitive” to liquid you pour into the vehicle’s tank (the quality of fuel has a stronger impact on the work of the diesel engine). Many car owners prefer just to jam it. Due to the bad quality of fuel mixture accumulating in this system, in intake manifold and sensors installed there, soot may occur (if you do not clean the system regularly), which can cause unstable work of the engine of your car. The EGR valve is expensive itself and that is why many motorists do not replace it with a new valve but prefer jamming it if it is damaged. You will learn from this article whether it is right or not. The principle of work of the valve is quite simple: some part of fumes from the exhaust system mix with air from the outlet manifold. If a percentage of nitrogen oxide is very high, it leads to a high temperature in the combustion chamber. We all have known that a combustion catalyst is oxygen since we were pupils. Gases from the inlet manifold mixing with airstream minimize a percentage of oxygen. Consequently, the temperature of combustion drops and toxicity declines. It all depends on the engine on which the valve is installed. As for diesel engines, the valve is already open at idling speed and provides 50 % of intake air. As soon as the engine power becomes higher, the valve gradually closes. 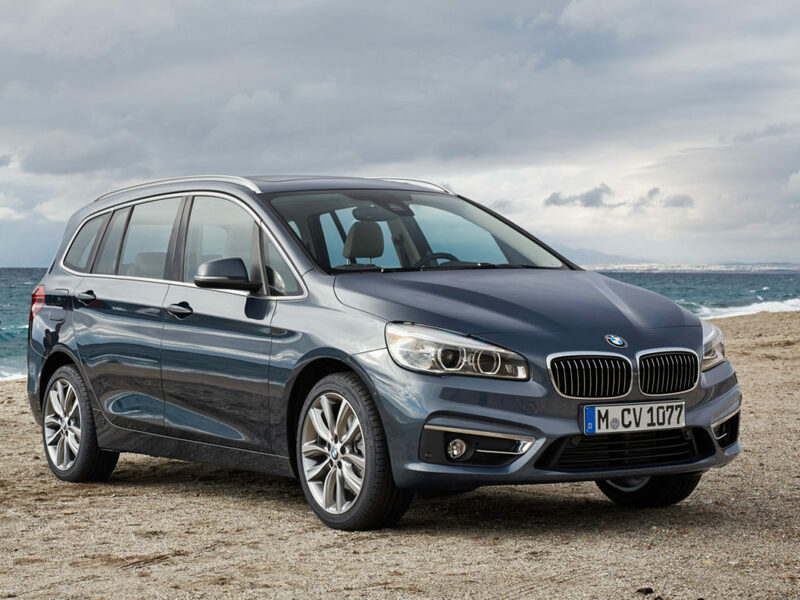 It is completely closed as soon as the engine power reaches its maximum value. When the engine is being warmed, the valve is fully closed too. As for the internal combustion engine, the EGR valve is closed at idling speed and maximum speed too. In other modes of the engine’s work the EGR valve delivers 5-10 % of air at intake. In most cases, the EGR valve fails primarily because soot accumulates on the plate and it is need to be cleaned. It may be caused by many factors: the fuel is of bad quality, the fuel supply system is damaged, cylinders are really worn-out, the turbocharger is defective or sensors responsible for the valve’s work have failed. 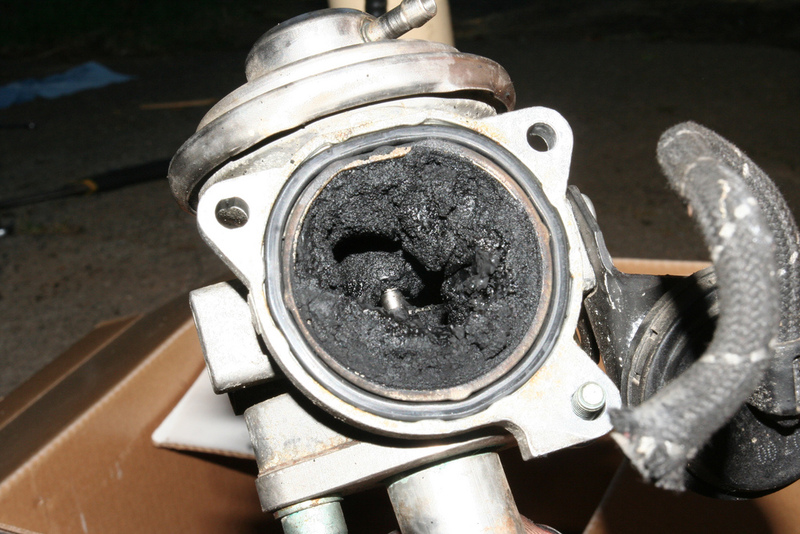 If the EGR valve is clogged and is not cleaned regularly, it may make it trig and work very slowly. The EGR valve may trig when it is open, as well as when it is closed. If it trigs when opening, the gasoline engine does not work properly at idling speed and the diesel engine consumes much more fuel and reduces the power. If the valve trigs when closing, the gasoline engine consumes much fuel and the diesel engine starts working “tougher”. If the valve opens slowly, this is mainly evident at idling speed. The heart of the system is the EGR valve. It transfers gases from the intake manifold to the outtake one. This valve constantly interacts with fiery environment, so it is the most vulnerable part of the whole system. The main failure is a seal failure of the valve. The system can work controlled by both pneumatic (most car models) and electric system (mainly GM cars). If the valve is opened by the electric system, it occurs as a result of indicators of the specific sensor that transmits a signal directly to the engine. The other system to control the valve’s work is electro-pneumatic. EGR solenoid. It is located in the part of the valve system where the valve is controlled with the pneumatic system. The main failure is the same, and this is a seal failure. Open EGR valve position sensors. Sometimes they can fail too but, in this case, only an indicator on the dashboard signaling that the engine does not work properly lights up. There are no other consequences. 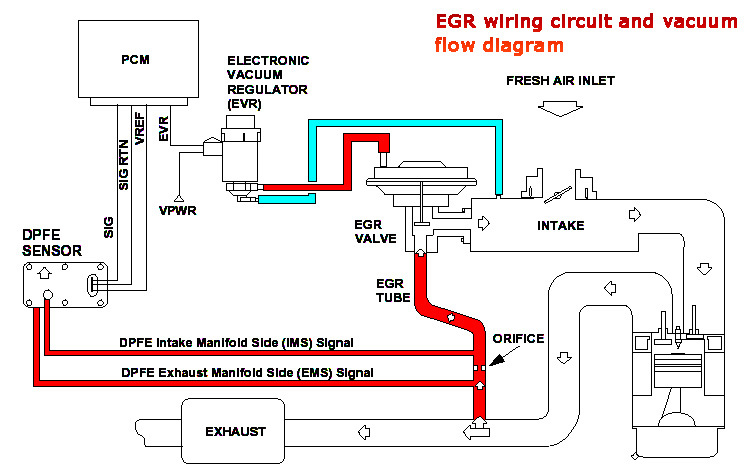 Different systems may have a different set of constituent components but the basic one is the EGR valve. Let’s see what effect these breakdowns can produce on the work of the car’s engine. As mentioned above, the main failure is a seal failure of the valve and it causes uncontrolled air leak in the intake manifold. Engine with air-flow meter – fuel becomes leaner due to extra oxygen in it. Engine with a pressure sensor – fuel is additionally enriched due to the increased pressure in the intake manifold. Those engines that use both ways to control the oxygen level will consume rapidly enriched fuel mixture at idling speed and lean fuel in other modes of the engine’s work. Anyway, when the oxygen level becomes low in the air that enters the engine, the fuel ignition in the cylinders of the engine is malfunctioned. 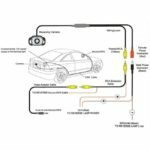 It can be said that the dependence is quite complicated here and, in point of fact, a misfunction of the EGR system is also complicated, so it can occur in different car models differently. The important indicator is a level of exhaust gases that enter the intake manifold. In other words, we are interested in an indicator of the EGR valve opening. Besides, it is influenced by an overall percentage of deterioration of the engine (spark plugs, fuel-oil pump or fuel pump clogging). Now let’s talk about how the fuel supply system influences breakages of the EGR valve if you decide to jam the system. 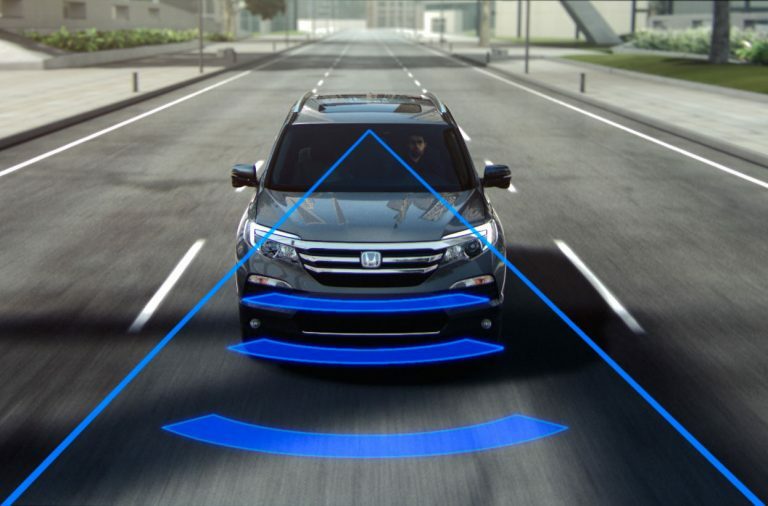 Each control unit has special software that balances frequency of idling speed and the quality of fuel in the car. Additionally, the level of the opening and closing mechanism that controls the idle speed, as well as the intake length, has a specific indicator. When the control unit balances idle speed in different working modes, it will not cope with the quality of the fuel mixture. This happens because the pressure in the outtake manifold rises and more exhaust fumes enter the intake manifold when the driver drops the hammer. It can lead to the worse dynamics of the acceleration and unstable work of the car’s engine. Then the situation becomes different. If fiery gases mix with oil fumes in the manifold, it can lead to much more soot accumulating on the inlet valves, dirt on internal parts of burners and grime on contact spark plugs. As a result, it will be more difficult to start the engine, it will not work properly at idling speed and the car will jerk. If to press the accelerator suddenly, there will be flashes on the intake manifold. To avoid this, it is necessary to clean all these components in a timely manner, and in case of emergency, you can jam the system. 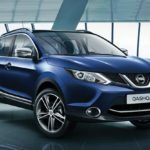 What to Do if EGR Valve is Damaged? If you open the maintenance manual of any vehicle, you will read that the EGR system can work during a particular period of time that is limited. 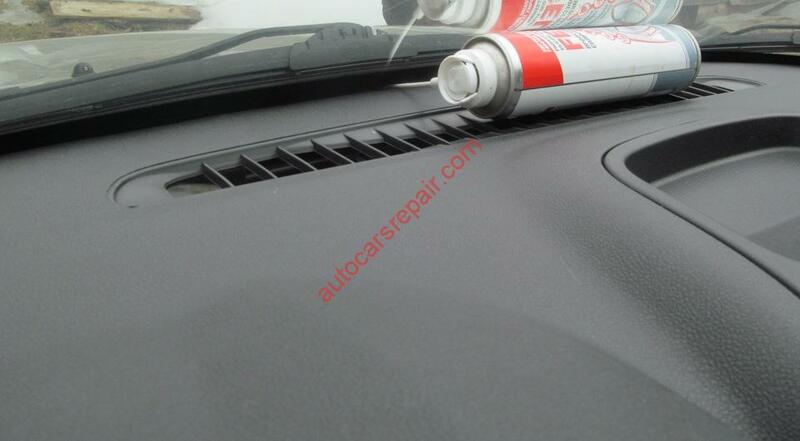 If the mileage of the car is already from 70 000 to 100 000, it is necessary to replace the whole system, and this is in case if the fuel you use is high-quality. In Russia, let’s say, the system need less time (50 000 km) to stop working. But what to do if the motorist just can’t afford to change expensive components after such a short period? 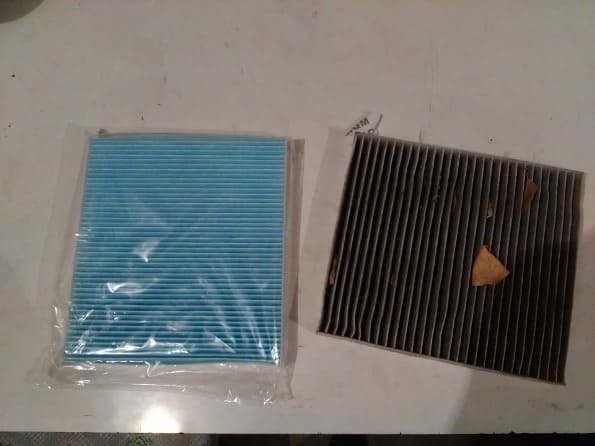 In this case, we can recommend to use two ways: clean the whole system in due time or just jam the EGR system. What to Focus on First and Foremost? The EGR valve itself. For the valve stroke being loose enough and the valve stem helping the valve close tightly, it is necessary to clean the stem and seat. It is better to use aerosol with which the carburetor is cleaned. But you need to be careful and not to let liquid getting onto the diaphragm. It may destroy it (the components that are contained into the composition, can dissolve rubber). You need to pay attention to the EGR solenoid, if you had one. In most cases, there is a small filter that protects vacuum of the system from being contaminated. This filter needs to be cleaned. In some cases, the EGR system just can be jammed. If you decide to jam the whole system, what will be the result? Soot does not accumulate in the manifold. The dynamics of the car is better. It is not necessary to replace the valve. You can change oil not so often. If there is a catalyst, it will fail faster. The Check Engine lights up on the dashboard (if the system shutdown is not programmed). More fuel is consumed (related not to all car models). The valve set is worn-out (in rare cases). To sum it up, it can be said that if the valve works properly, let it work. But if you have some problems with it, the most appropriate and cheapest way is to jam the whole system. 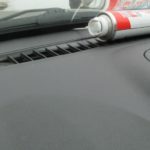 It will not cause serious negative consequences in the work of your car.